We are passionate about flowers and providing a quality of service that is second to none. We pride ourselves in not only supplying the very best flowers available but also providing a bespoke standard of service to our clients. wholesale flower industry. Based in Southampton we import directly from some of the best agents on the Dutch auctions as well as Colombia and Ecuador. Whatever you want, if it is available we will find it. We also have the logistical capability to deliver, our van delivery service is daily from The Hamptons to New York City. 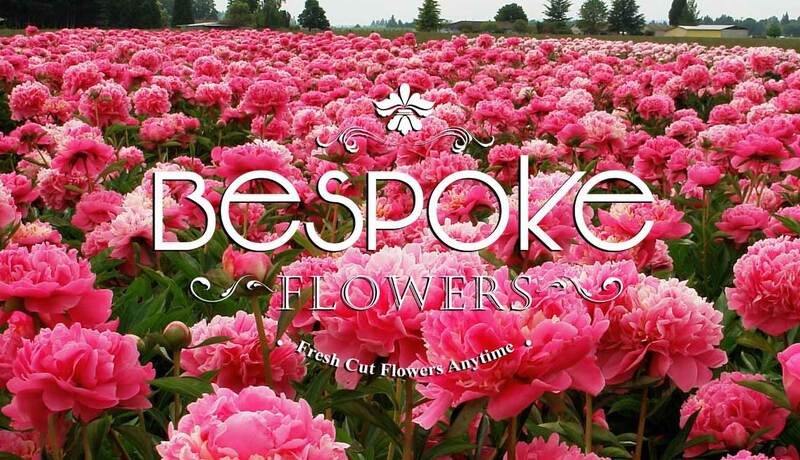 Professional florists, designers, landscapers, garden centers and plant interiors come to Bespoke Flowers to take advantage of our wholesale value and choice.